Start taking classes at Pink Poles Studio and other studios! Open session to practice and improve your pole skills. Please wear shorts and a short sleeve or sleeveless top. 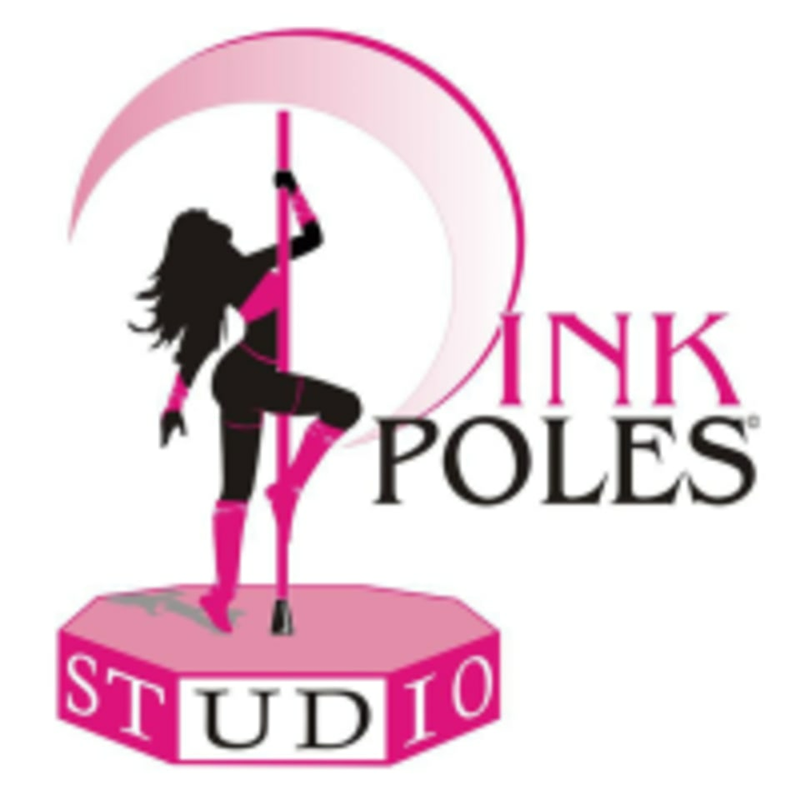 Pink Poles Studio - Metro is located at 1743 Metropolitan Pkwy SW in Atlanta, Georgia.